Farming the city. Food as a Tool for Today's Urbanisation. Home / architectuur / architectuur studies / Farming the city. Food as a Tool for Today’s Urbanisation. Farming the city. Food as a Tool for Today’s Urbanisation. 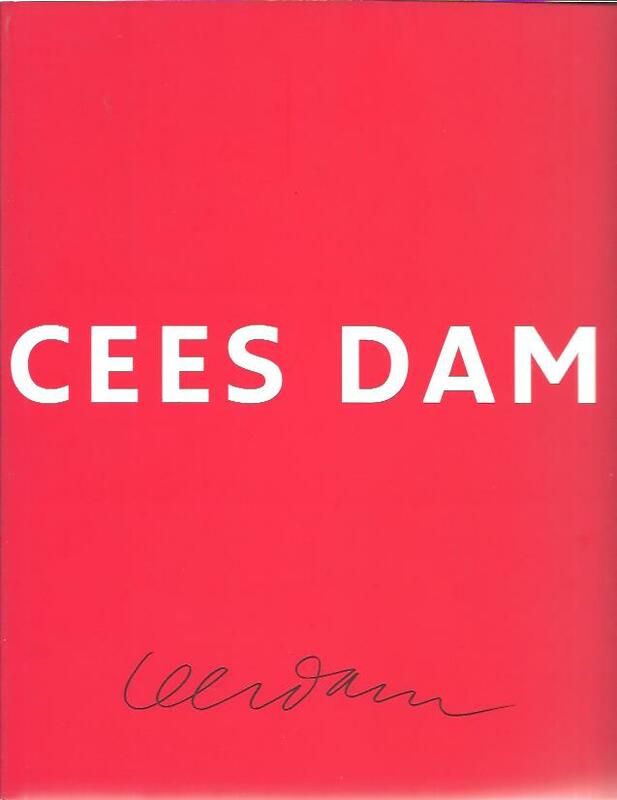 Cees Dam. [Ter gelegenheid van zijn 75ste verjaardag].